If you’re looking for budget travel routes in India, look no further! 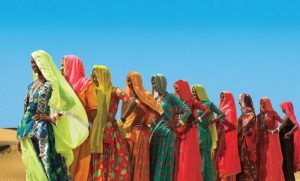 While traveling on a budget in India can be easy, it’s just so vast that it can difficult to plan what exactly to see and do. 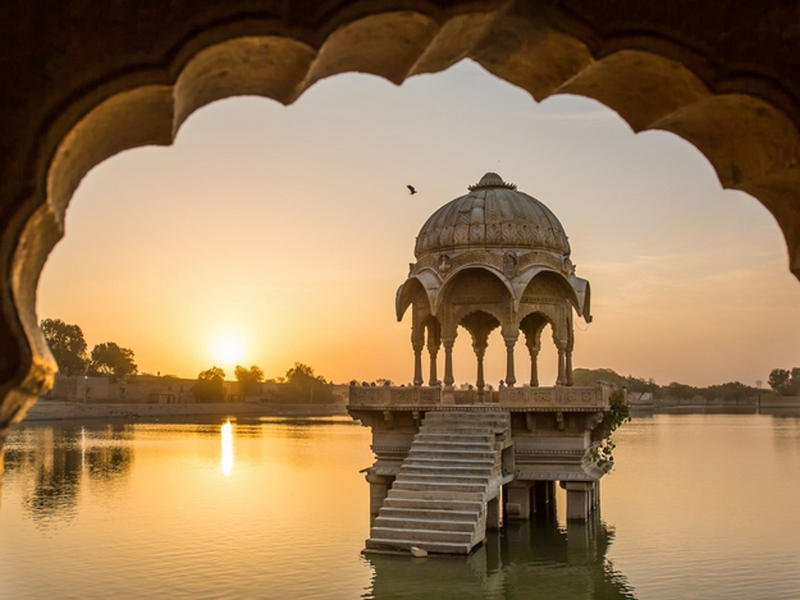 We’ve travelled extensively in our country, and if making the most of India on a budget is what you want, pick from these routes and you’ll be set! Here’s our pick of budget travel routes in India. They’re ideal for two weeks, but, of course, can be stretched out longer if you would like! This route takes in some of India’s classic sights. You’ll get to see the iconic Taj Mahal, after all, as well as Fatehpur Sikri, Akbar’s stunning citadel outside Agra. You can be a part of the clamour and absolute madness of Varanasi’s ghats, and delight in Jaipur’s architectural wonders. Then there’s the mighty Thar Desert and Jaisalmer, with its gorgeous fort and the blue city of Jodhpur and the towering Mehrangarh Fort. Udaipur forms a complete contrast to these cities, with its lakes and gardens. Where to stay: All of these cities have a range of great boutique hotels, guesthouses and homestays to choose from. Check out our article on the top homestays in North India for a starting point! If you’re looking for a laid-back easy-going experience, this one’s for you! Mumbai is an intense starting point, but worth exploring for a few days. Drop by our office and say hi when you’re here! Then, you can head down the coast towards India’s very own sunshine state, Goa. There’s plenty of lazing about on the beach and embracing village life to be had here. Once you’ve had your fill of that, head inland towards Hampi and its unreal stone-cut temples. If you’re into rock-climbing, there’s some great bouldering to be had, too! Mysore offers yet more insight into ancient South Indian kingdoms, and is worth spending a day or two exploring. 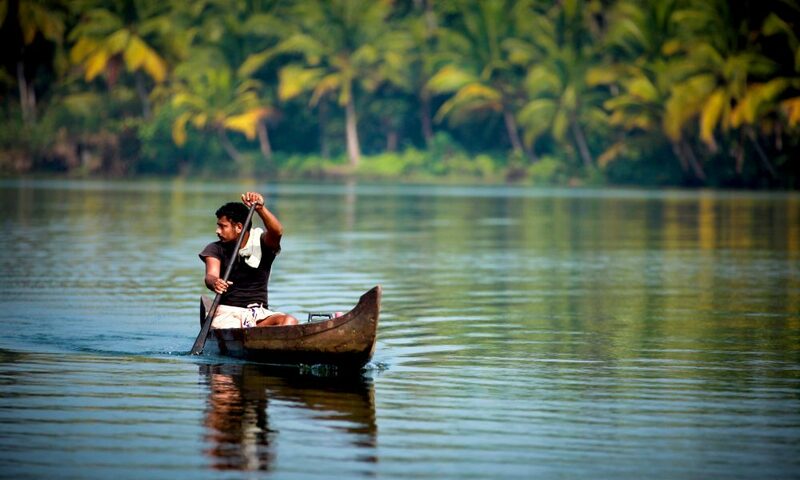 And then, head down towards the backwaters of Kerala. It’s the perfect way to end your trip, with yoga, an ayurvedic massage or two, walks through spice farms, and, of course, plenty of watching the world go by as you float along the backwaters! Where to stay: You’ll find lovely little homestays and boutique hotels all along this route. Check out our article on the top homestays in South India! A big expense when travelling on a budget in India can be the cost of getting from one place to the other – the country is huge! You can minimise costs by making use of the trains and buses that run across the country. All stops listed have plenty of options for both, but remember to make your bookings in advance. Within each stop, use local transport options wherever possible. Remember that you are expected to bargain down the price, though! 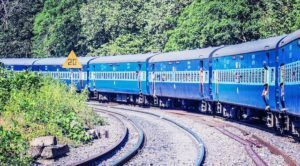 We’ve got plenty more resources on traveling on a budget in India: read this piece on how much to budget for a day in India and this one on budget travel in India for more info. And, of course, you can get in touch with any questions, or if you would like some help planning your next trip to India!